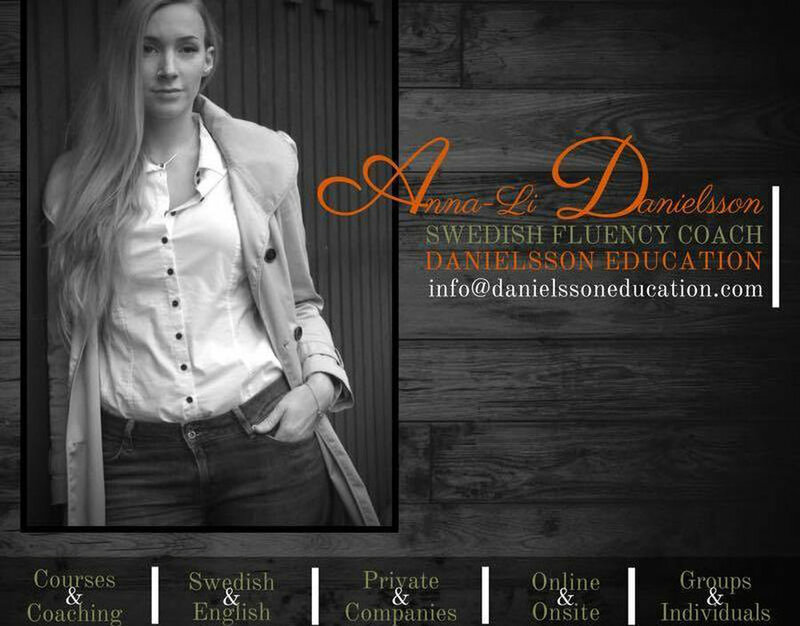 The quickest and easiest way to a successful professional and personal life in Sweden. 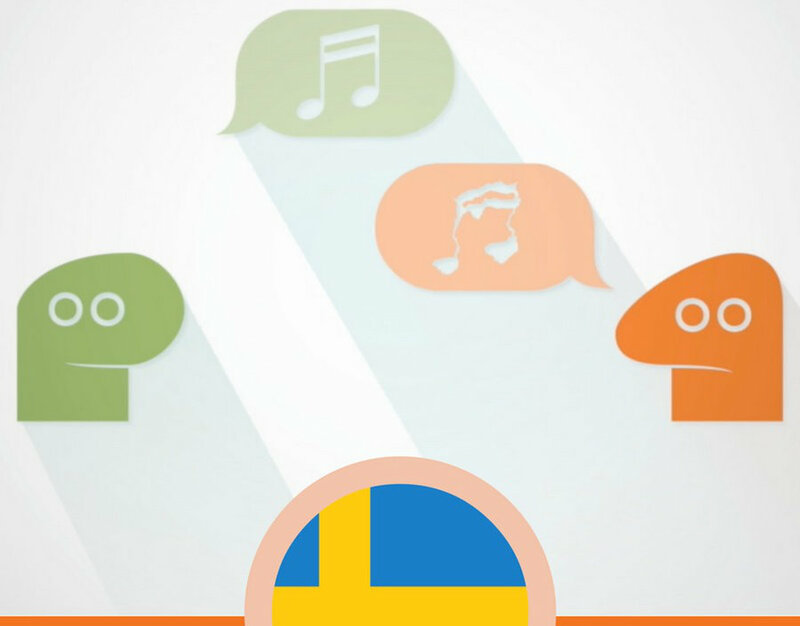 We offer focused and flexible courses in Swedish pronunciation with the goal is to help any learner take the last step towards an improved, fluent, confident level of Swedish. Always lifetime access and 30-day money back guarantee!